Discount tickets to see Sylvie Guillem! Sylvie Guillem, one of the greatest ballerinas of her generation, will perform a mesmerising program by three of today's most important contemporary choreographers at the Sydney Opera House now through March 15. While tickets remain, Dance Informa readers can enjoy an exclusive discount to select performances on March 11, 12 and 14. 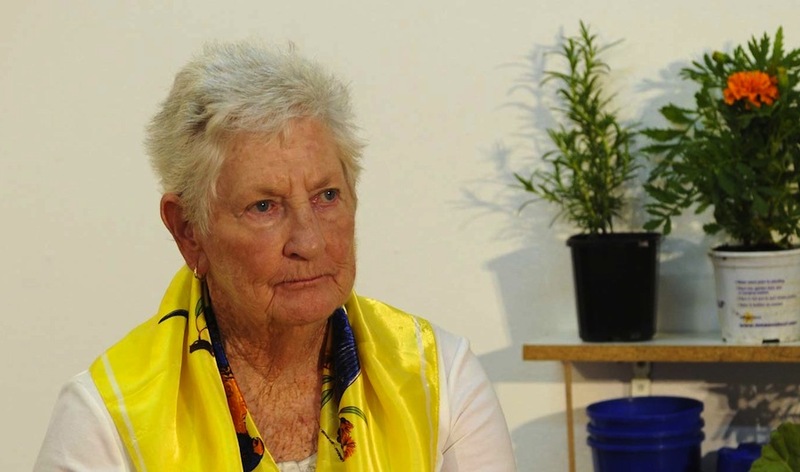 Directed by Urban Theatre Projects’ Artistic Director Rosie Dennis, Life As We Know It is a heart-warming new work created and performed by seven Minto residents aged 64-78. It will be presented Friday, March 8 – Sunday, March 10 at Campbelltown Arts Centre and Wednesday, March 13 – Saturday, March 16 at Carriageworks. A principal dancer at the Bolshoi Ballet and two other men have confessed to conspiring to attack the company’s artistic director, Sergei Filin, in an acid attack that occurred in January. In Slow Dances for Fast Times critically acclaimed choreographer Martin del Amo creates 12 choreographic portraits. Each portrait represents a point of difference in an environment of perceived sameness and conformity — mini-acts of solitary defiance. 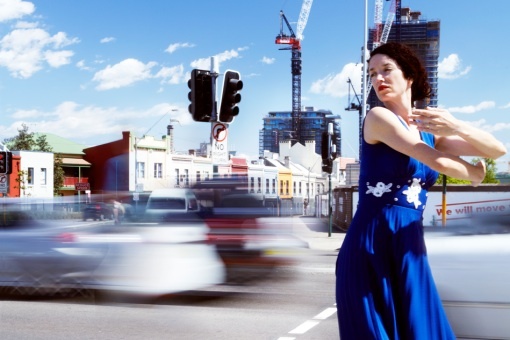 Presented by Carriageworks from 6 – 9 March, each solo has a distinct soundtrack ranging from pop favourites, dance anthems of the last 50 years and operatic arias. The Australian Teachers of Dancing (ATOD) has secured funding on behalf of its members to enable them to undertake the new national and dance industry specific training packages. 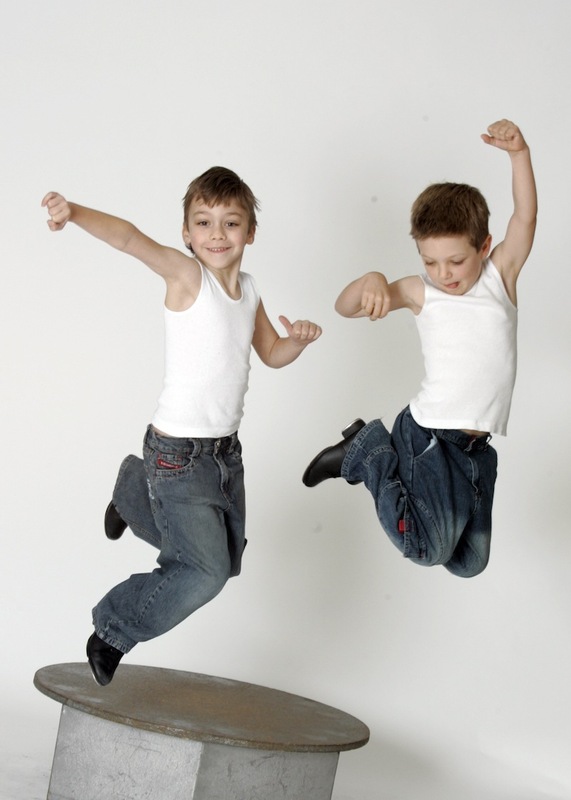 This will enable 250 dance teachers to receive a nationally recognised training. Plus, ATOD has been advised that there is potential to expand this project if many expressions of interest are obtained. New Brisbane contemporary company Casus will bring their breathtaking and fragile display of skills to The Famous Spiegeltent for a two-week season starting Tuesday, March 5. 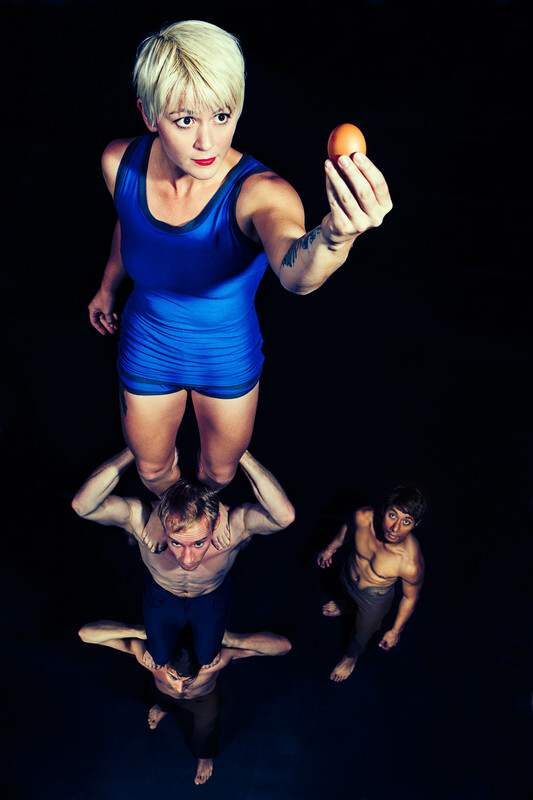 The troupe will lift each other up by the jaw alone, create four person towers and use an egg to demonstrate their careful artistry. Sydney Carnival 10 will be staged this Thursday, March 7 at the Home Night Club on Darling Harbour. This twice-yearly event is brought to Sydney straight out of Hollywood, where Carnival is the most prestigious monthly dance event. Australian dancewear icon, Energetiks, has proudly launched the Debut Dance & Shoe range. The Debut range, proudly manufactured in Australia, features a very competitive retail price, while still offering the same quality manufacturing and fit that you would expect from products distributed by Energetiks. Sydney Opera House’s Message Sticks Festival presents the musical Wantok: SING SING, a haunting, uplifting and exhilarating epic journey that follows the songlines of the indigenous peoples of Oceania. Opening the 22nd of March, this state-of-the-art concert will showcase 20 singers, drummers, musicians and dancers. A gorgeous, colorful production drawing on all media forms is coming to Melbourne's Chapel Off Chapel in March. 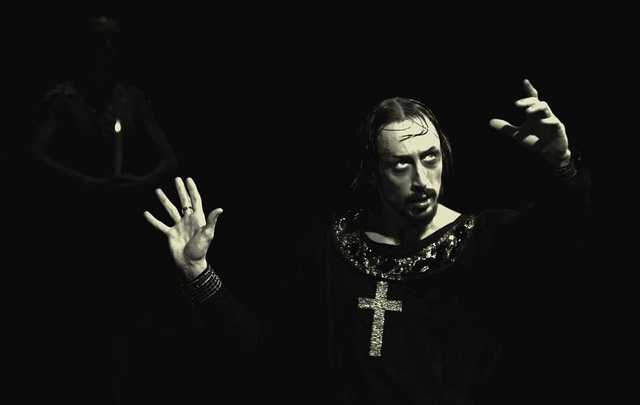 TRYBE: An Opera In Paint is the brainchild of renowned Australian artist Anthony Breslin, with choreography by Stephen Agisilaou, and it challenges the boundaries of dance, art, music and film. A special ticket discount is being offered to students of Sydney Dance Company studios to two performances of the company’s De Novo. While still available, students can purchase B-Reserve tickets for only $25. Broadway Dance Center is bringing New York City dance to Australian shores once again in March. Classes are coming to Melbourne, Sydney, the Gold Coast and Brisbane. The workshops will be offered in two levels, Beginner/Intermediate dancers and Advanced/Professional dancers. Perth-based STRUT dance is seeking a dynamic new leader for the organisation, someone who has a deep love for contemporary dance and experience within the arts in general. The application deadline has been extended to Friday, March 1. Chunky Move recently announced that Chimene Steele-Prior is the inaugural recipient of a new initiative that gives young choreographers of less than five year’s experience the opportunity to work with Artistic Director Anouk van Dijk on the development of all new Chunky Move productions. A Victorian first, the Choreographic Secondment Program has been made possible through the support of the Ian Potter Foundation. Cirque du Soleil: Worlds Away, a 3D film directed by Kiwi filmmaker Andrew Adamson, is finally released to cinemas in Australia and New Zealand as of today, February 21. 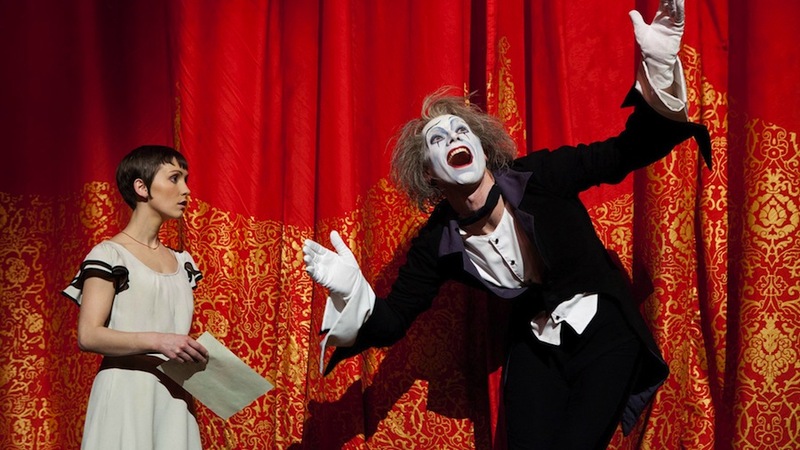 The film originally premiered in October 2012 at the Tokyo International Film Festival and was later released theatrically in the United States. Cirque du Soleil: Worlds Away is now showing in cinemas in Digital 3D and 2D in Australia. 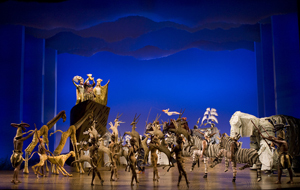 Disney’s musical THE LION KING is looking for two young actors and singers to play Young Nala and Young Simba in the upcoming Australian production, set to open in December at the Capitol Theatre Sydney. Auditions will be held in Sydney on Sunday, March 17. Audition submissions are due by this Friday, February 22. Bangarra Dance Theatre has been invited to perform in Vietnam in March at the Hanoi Opera House and the Municipal Theatre of Ho Chi Minh City in celebration of 40 years of diplomatic relations between Vietnam and Australia. The tour is supported by the Australian Government through the Australia International Cultural Council, an initiative of the Department of Foreign Affairs and Trade. 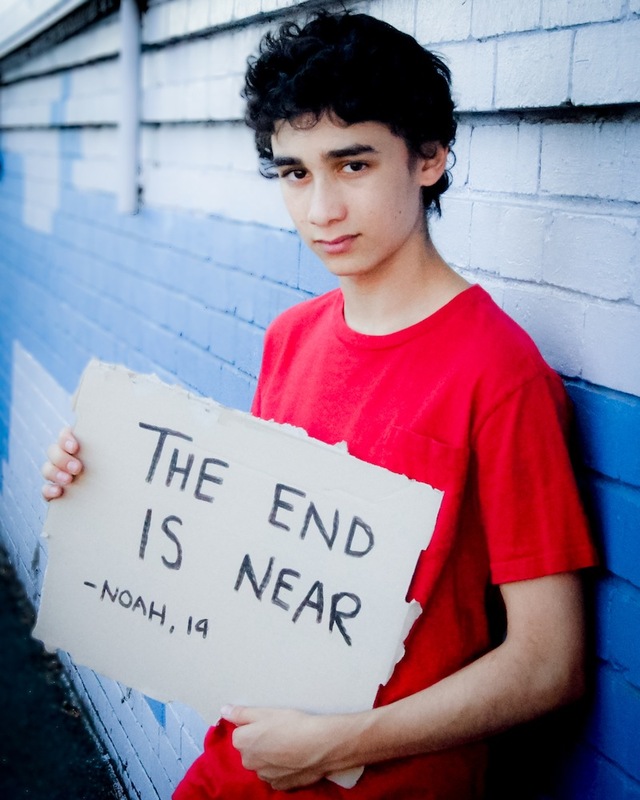 Youth dance company Project Y, based in Melbourne and led by choreographer Paul Malek, will present Project #1 Apocalypse on March 8 – 10 at Revolt Artspace in Kensington. Inspired by a recent event in which the earth barely missed being hit by an asteroid, the production’s 31 dancers explore themes of loss, confusion, second chances and hope. 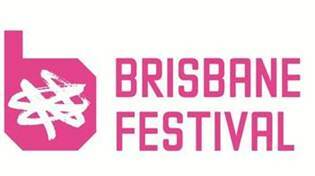 Expressions of interest are now being sought from independent artists interested in having their work considered for programming in Brisbane Festival 2013. Applications close at 5pm Friday 8 March. 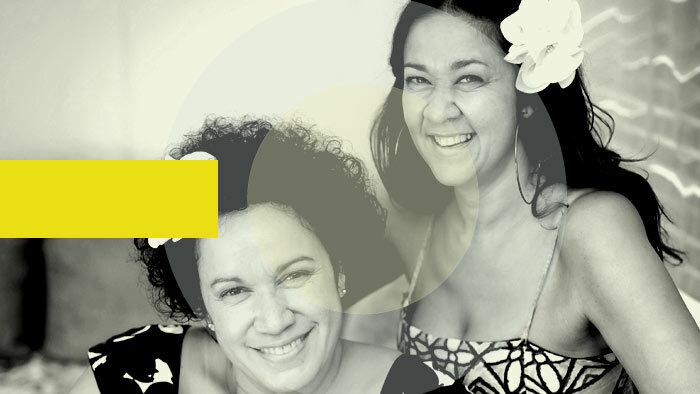 The International Melbourne Latin Festival, a three-day celebration of performance, DJing, social dance and workshops, announces its fifth year. Set for April, this year’s theme is "Arabian Nights." 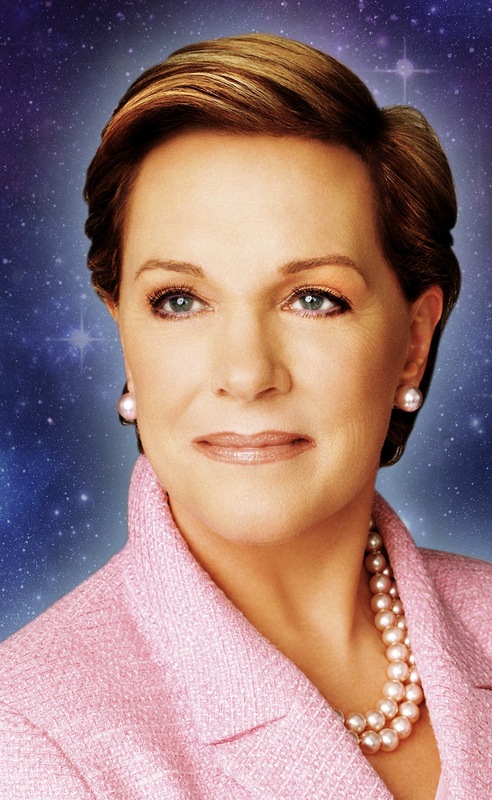 Producers John Frost and Phil Bathols recently announced that Julie Andrews, one of the most beloved stage and screen performers of all time, will visit Australia in May of this year for the first time ever, to appear on stage in Brisbane, Perth, Sydney, Adelaide and Melbourne. Sydney Opera House and Etihad Airways will present an exclusive season of dance by Nederlands Dans Theater (NDT) in June 2013. Featuring a rich, sensual display by 30 of the company’s much-lauded dancers, these performances will be the first presentation of NDT’s work in Sydney for 12 years. 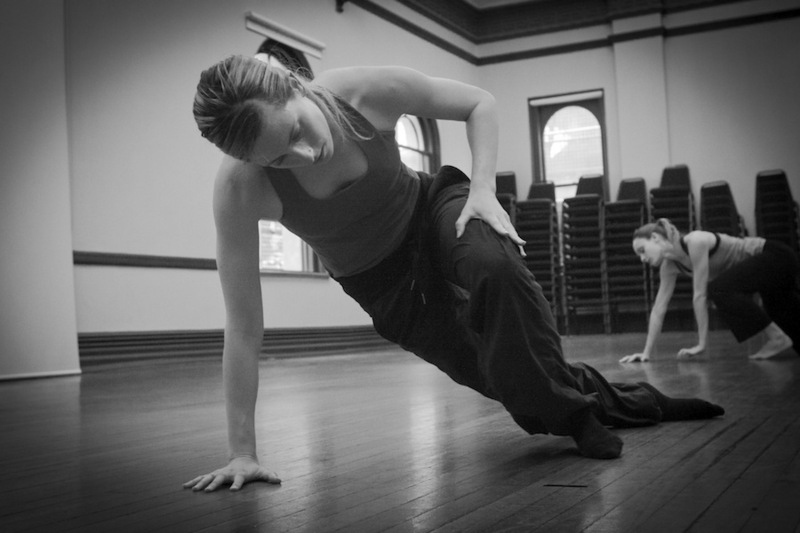 DirtyFeet, a Sydney-based non-profit organisation that supports independent dance artists and their development of new choreography, is now seeking dancers for 2013 Choreographic Labs. The Melbourne Ballet Company will hold open auditions on Sunday, March 3rd at the MBC studios in North Balwyn. Contracts are available for highly trained classical dancers for the company’s touring seasons of Infinite Space and On Air from March through September 2013. 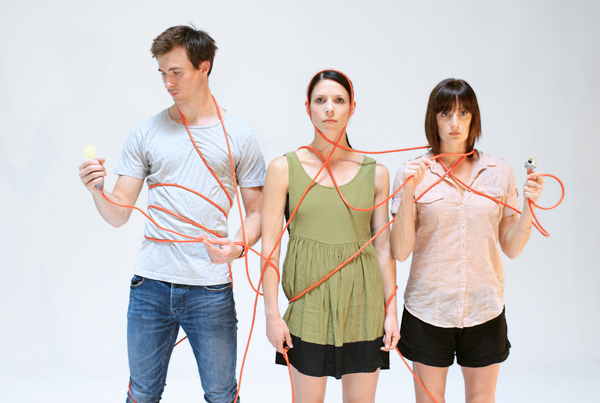 CoreDance Contemporary, a rising Australian modern dance company residing in New York, will be presenting its inaugural spring season theLINE on Friday, the 1st of March, Saturday, the 2nd of March and Sunday, the 3rd of March at Triskelion Arts in Brooklyn. Two of Australia’s most exciting emerging choreographers, Leisel Zink and Lucas Jervies, will each create a new dance work with the full support of the award-winning Expressions Dance Company in its brand new initiative Propel (the next step). The final works will be presented from 28 February to 2 March at Bille Brown Studio at Queensland Theatre Company. The 41st edition of the Prix de Lausanne, an international competition for young dancers, came to a close on Saturday, February 2nd after a week of hard work and passion. Eight finalists were offered scholarships, including Australian Joel Woellner. This year, McDonald’s Sydney Eisteddfod celebrates its 80th Anniversary with its biggest and best festival ever. Its 400-event program includes 127 dance events for solo and group performers of all ages and types. The festival is now accepting entries until close on 12 March. After the year of celebration that was The Australian Ballet’s 50th anniversary, the company looks toward a new year with new faces, new programs and new horizons. 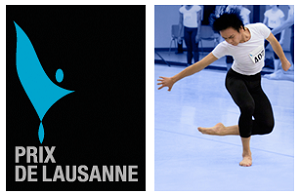 The 2103 Prix de Lausanne finalists have been announced. 20 talented dancers will be competing in tomorrow's finals at Théâtre de Beaulieu in Lausanne, Switzerland. The finals will be streamed live online in high definition.